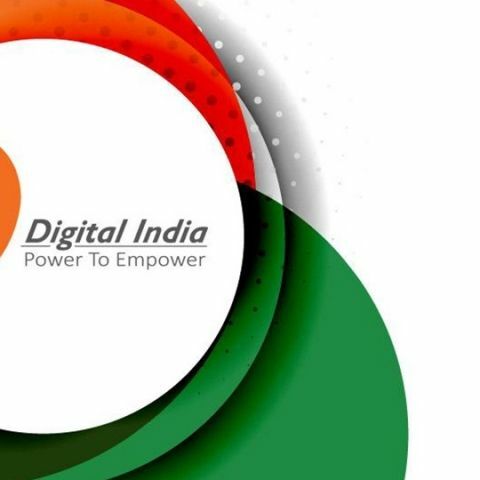 A senior officer from the Ministry of Communication says that with the India Post Payments Bank, the government is trying to link all the 1.55 lakh post office branches with IPPB's digital payments bank services by the end of this year. With an aim to empower the rural population in India and give them access to digital banking and financial services, either with the help of a mobile app or by visiting a post office, Prime Minister Narendra Modi will launch the India Post Payments Bank (IPPB) on August 21. According to an official, there will be at least one branch in every district. The IPPB has been setup under the Department of Post, Ministry of Communication with 100 percent equity owned by the Indian government. “The Prime Minister has given time on August 21 to launch IPPB. Two branches of the bank are already operational. Rest of the 648 branches will be launched across country in every district. Government is trying to link all the 1.55 lakh post office branches with IPPB services by the end of this year,” a senior official of the communications ministry told PTI, claiming that the launch will make the IPPB country’s largest banking network with direct presence at village level. Last week, IPPB CEO Suresh Shetty said that the bank will go live with 650 branches in addition to 3,250 access points co-located at post offices and around 11,000 postmen both in rural and urban area will provide doorstep banking services. IPPB has permission to link nearly 17 crore postal savings bank (PSB) accounts with its account. PM of India, Shri Narendra Modi joins Instagram, here's his first shared picture. The banks can accept deposits of up to Rs 1 lakh per account from individuals and small businesses who will be permitted to carry RTGS, NEFT and IMPS transactions for money transfer. The payments bank will be used by the government to distribute MGNREGA wages, subsidies, pension, etc. The govt seems to be trying to earn good favour by making digital payment services accessible to rural India. While the idea is noble, feature phones still rule the roost in the country and they obviously do not have access to apps. Smart feature phones like the JioPhone could change that, but Jio has its own payments bank to think about and users will have to depend on Jio to get more apps into its ecosystem. In the feature phone segment, Reliance Jio topped with a massive 35.8 per cent share in the first quarter, Counterpoint Research said. According to International Data Corporation (IDC), the Indian feature phone market is expected to show a double-digit growth in 2018. More feature phones could mean lesser access to apps or monopoly of smartphone OEMs over the apps that reside on their phones. With 30 million smartphones shipped in January-March quarter, this has been the strongest beginning to the year which is showing a growth of 11 per cent year-on-year. Curiously, Jio does not allow any other payments bank app other than JioMoney on JioPhones. Recently, Reliance Jio and SBI entered into a partnership to increase SBI’s digital customer base with JioPhone. With an increasing base, it is still uncertain whether Jio, or any other feature phone company, will allow the IPPB app to be installed (or pre-installed) on the device. The other option that the government is offering to rural population is to visit a post office to complete the transactions. People in rural areas have already been practicing this since long. It still needs to be seen how the IPPB bank will ease the process of financial transaction services for the rural population. when moto 360 smartwatch will launch in India?